Hello, BINUSIAN 2017! 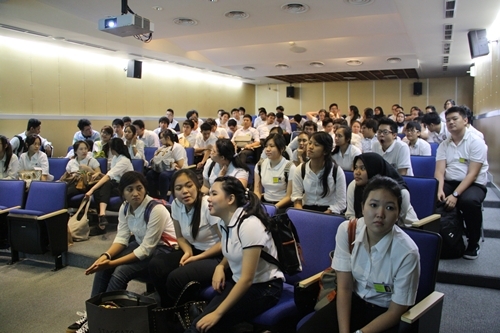 Welcome to BINUS INTERNATIONAL! BINUS INTERNATIONAL proudly presents ‘Welcoming Days’! 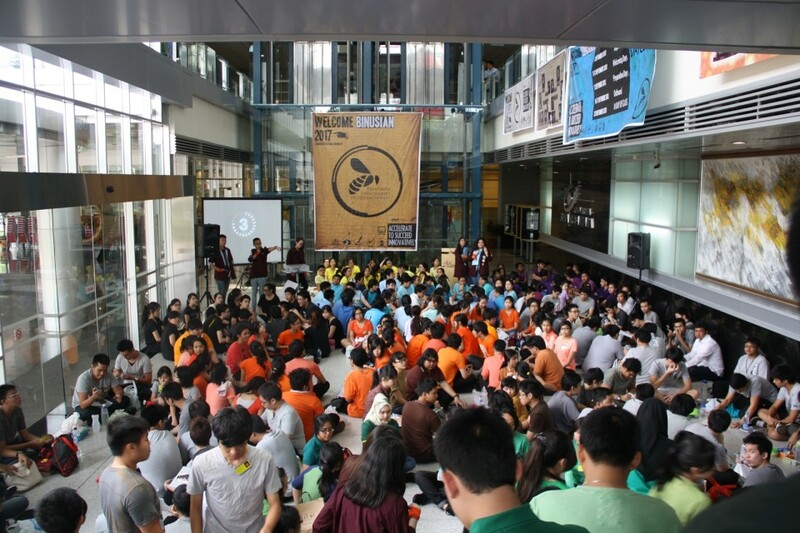 This annual event routinely held at The Joseph Wibowo Center campus has become a tradition for BINUS INTERNATIONAL to welcome college freshmen. 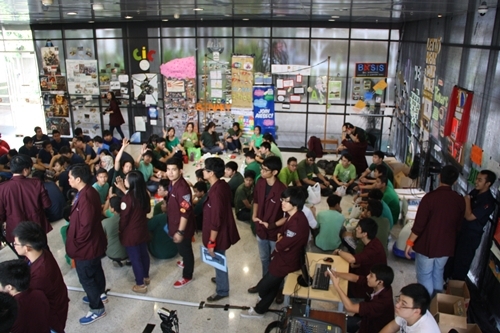 Considering the increasing number of new students each year, almost all classrooms are used for a series of activities during the event. Tuesday (September 10th) was the first day of Welcoming Days. 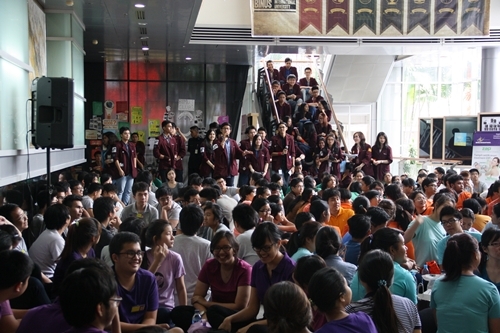 The campus lobby immediately became colorful thanks to nearly 400 college freshmen of BINUS INTERNATIONAL who were required to wear tops with certain colors determined by the university. 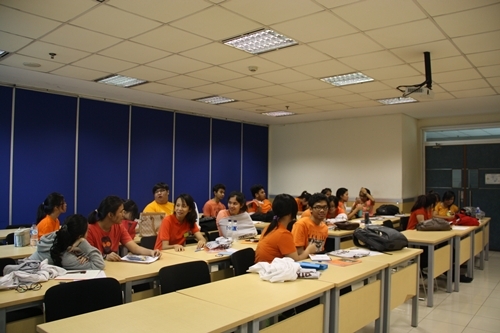 Take the new students of the School of Art and Design for example, they looked cheerful in orange-colored tops.